The Executive Management Team is responsible for management​ matters of the district health board. The Executive Management Team reports directly to the Chief Executive Officer who in turn reports to the Chair of the District Health Board. David is Chief Executive of the Canterbury and West Coast District Health Boards – responsible for the health services for over 560,000 New Zealanders, and the leadership of over 10,500 direct employees and thousands more Non-Governmental Organisation health sector workers contracted by the DHB. He is a big picture thinker and has particular skills in leading change, and motivating and mobilising others to be part of the transformation. David is passionate about health and what’s possible when people grasp the vision and work collectively for the greater good. The achievements of the Canterbury Health System are testimony to his leadership. David has overseen the creation of what has been identified as one of the most integrated health systems in the world by The Kings Fund (an independent charity working to improve health and health care based in the UK). In 2011 David was awarded the highest standing award by the NZ Medical Association for exemplary leadership during the devastating earthquakes in Canterbury. In 2014 David was made a member of the NZ Order of Merit for services to health. Originally from Canterbury, David has worked in both the private and public sectors, in NZ and the UK. Evon is responsible for Community & Public Health, which promotes Health in All Policies, to support healthy environments. This involves developing policies to support communities and whānau to make living a healthy lifestyle the easy choice. She works with public health specialists, councils, government agencies, and community and NGO organisations. Evon has been in this role since January 1996. She is a member of the South Island Public Health Partnership, Hauora Alliance, and Public Health Clinical Network. Michael is responsible for leading people strategy and building capability of our health system. Michael was previously Programme Director for West Coast DHB. Before working in health, Michael worked in leadership and capability building in industries including financial services, energy, manufacturing, and the public sector, with work experience in Asia, the Pacific, North America and New Zealand. Mary works with Directors of Nursing and other nursing leaders across the Canterbury health system. She holds several portfolios, including Nursing Workforce Development, Quality and Patient Safety, Maintenance and Engineering and Site Redevelopment. Mary is a Registered General and Obstetric Nurse, and has worked in nursing since 1981. 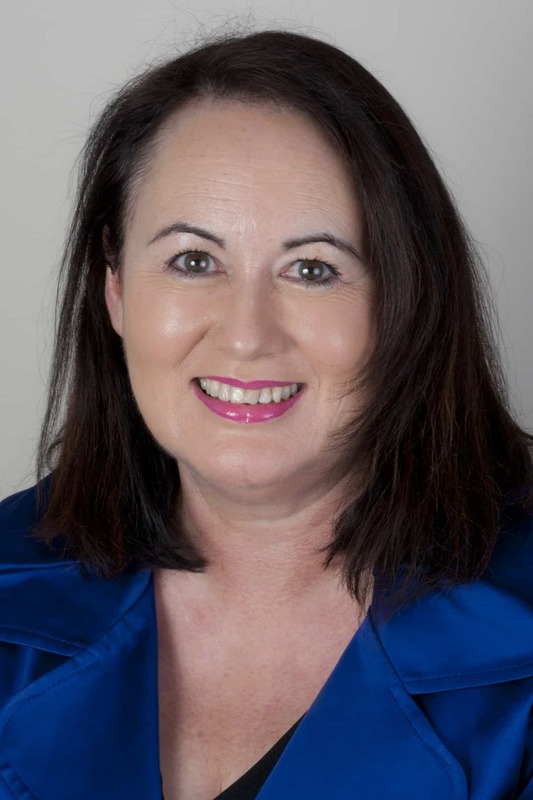 She has held leadership positions at Counties Manukau, South Canterbury, Hawke’s Bay, and West Coast DHBs, and has been Canterbury DHB’s Director of Nursing since 2002. She is a member of Nurse Executives of NZ and College of Nurses Aotearoa. Carolyn leads the teams accountable for advising how best to invest the funding we receive from the Government, to promote and enhance the health and wellbeing of the Canterbury population. 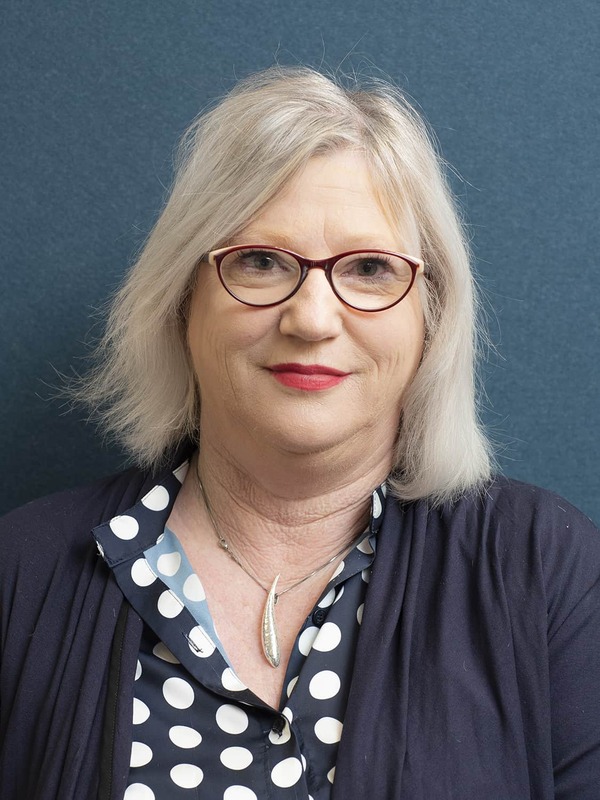 Carolyn is the executive sponsor of HealthPathways, leads the analytical function and provides the DHB perspective on the Canterbury Clinical Network Leadership Team. She has an extensive background in service design and health funding, and has previously been a director of Pharmac and Chief Executive of a large Primary Health Organisation. Hector’s Iwi are Te Rarawa and Te Aupōuri. 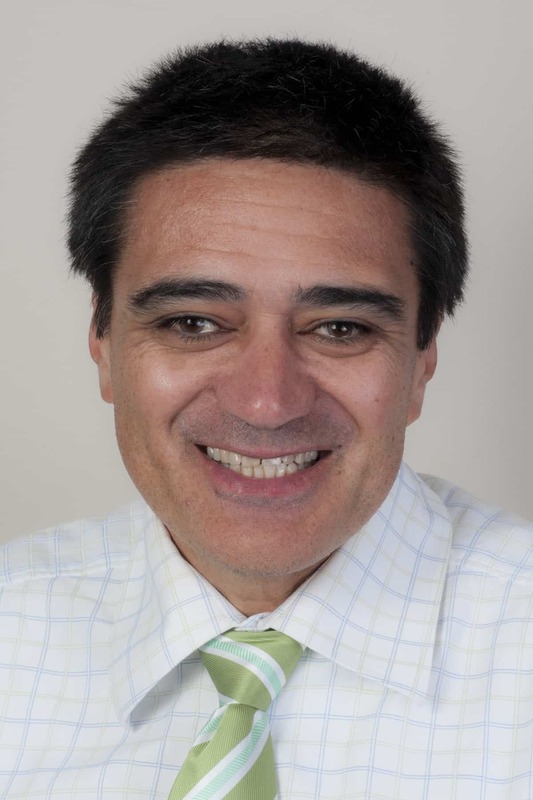 Hector is responsible for reducing health inequalities and improving health outcomes for Māori and Pacific Islanders, and works with Canterbury DHB’s Māori Health teams. Hector was a Captain in the New Zealand Army and worked as a UN peacekeeper. He has held leadership and governance positions at Crown Public Health, CPIT [Christchurch Polytechnic Institute of Technology] now known as Ara, Te Kura Kaupapa Māori o Te Whānau Tahi, Villa Maria College, Christchurch Boys’ High School, The Lawyers & Conveyancers Disciplinary Tribunal, and the Ministry of Education Māori Advisory Committee. He has experience working in public health, health promotion, and Māori health. Sue works with clinical leaders on clinical governance, ensuring Canterbury DHB has good clinical systems and safety culture, and ensuring patients have a voice across the health system. She is also responsible for health emergency planning. Sue trained as a psychiatrist in Canterbury, and has held Clinical Director roles since the early 2000s. She has held several national roles including appointee to the Mental Health Review Tribunal. She is a Fellow of the Royal Australian and New Zealand College of Psychiatrists (FRANZCP) and the Royal Australasian College of Medical Administrators (RACMA). Karalyn is responsible for the Communications team, which interacts with the media and public, and keeps staff informed of what’s going on in the DHB. The Communications team is responsible for external and internal communications, which includes publications and health campaigns. Karalyn has been in this role since 2011. Before that she was a senior advisor at the Ministry of Health. She has also worked at Hawke’s Bay District Health Board and the office of the Minister of Health. She is a member of the Public Relations Institute of New Zealand and International Association of Business Communicators. Stella is responsible implementing the Digital Strategy and leading the Information Services Group. She provides strategic leadership to ensure current and future technology contributes to an integrated health system. 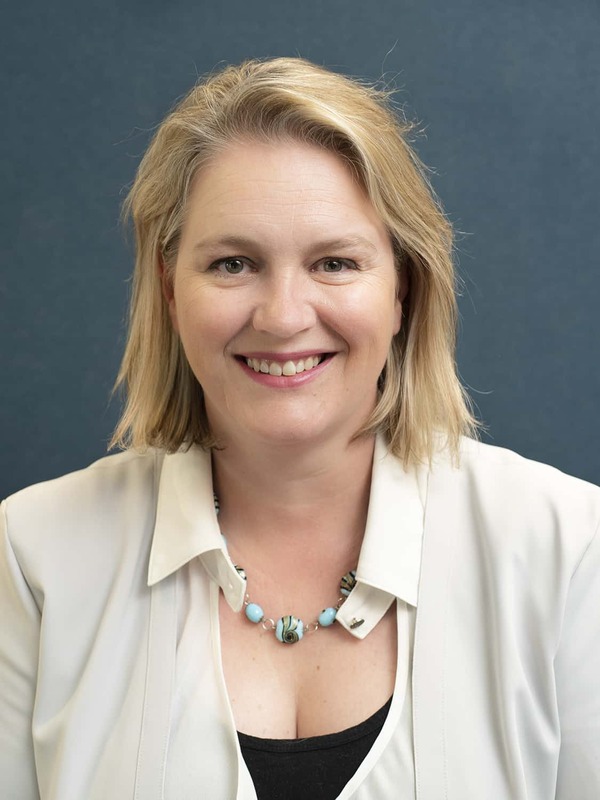 She is also the executive lead for Via Innovations, a Canterbury DHB initiative to help innovators develop health technology, and holds the Christchurch Health Precinct executive portfolio. 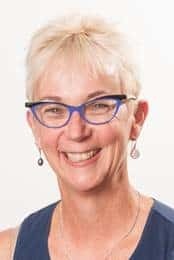 Stella trained as a speech language therapist, and has worked in Allied Health leadership roles including Canterbury DHB Executive Director of Allied Health and President of the New Zealand Speech Language Therapists Association. 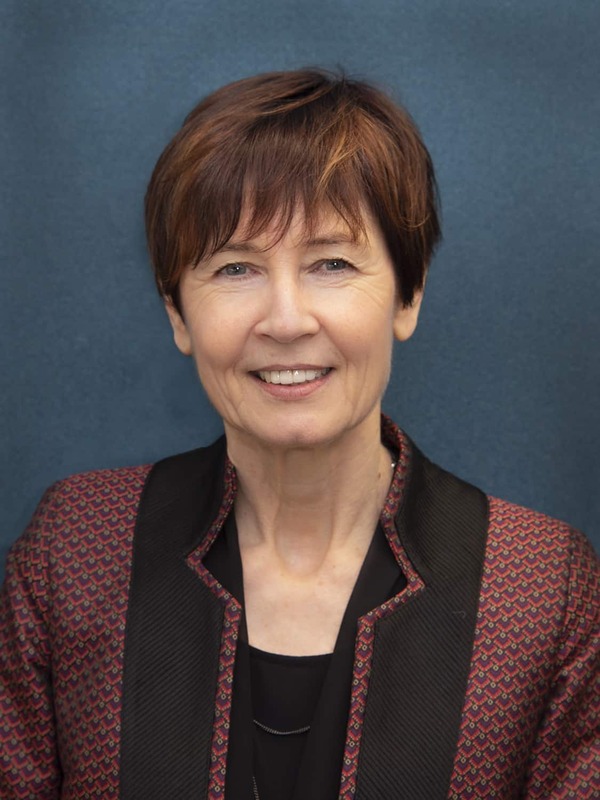 She has held executive management positions in several DHBs, and has worked in the public health system, private practice, education and welfare. Justine oversees the strategic and operational financial management, corporate affairs, procurement, and commercial portfolios. Her background is in financial, banking and commercial sectors, including large scale organisations such as NZ Post, ASB Group Investments, and Westpac. 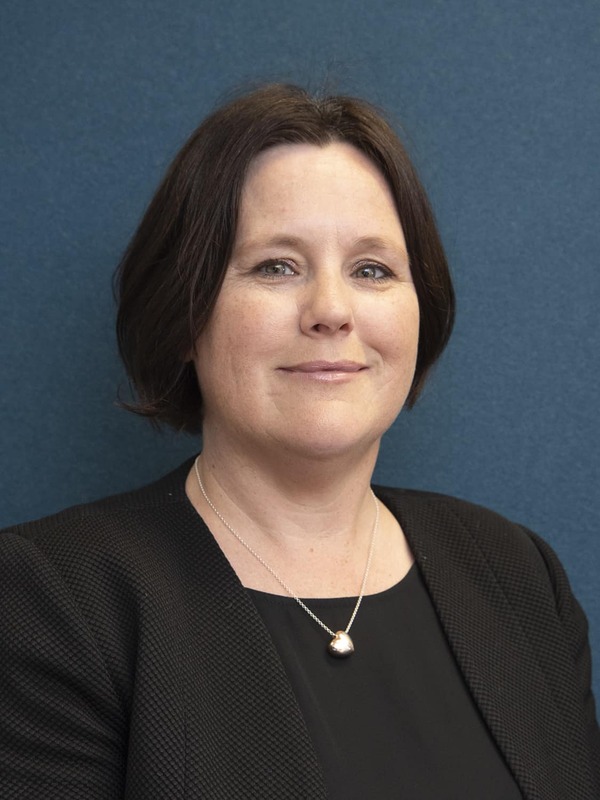 Justine is a member of Chartered Accountants Australia and New Zealand, the New Zealand Institute of Directors and chairs the National DHB Chief Financial Officer’s committee. 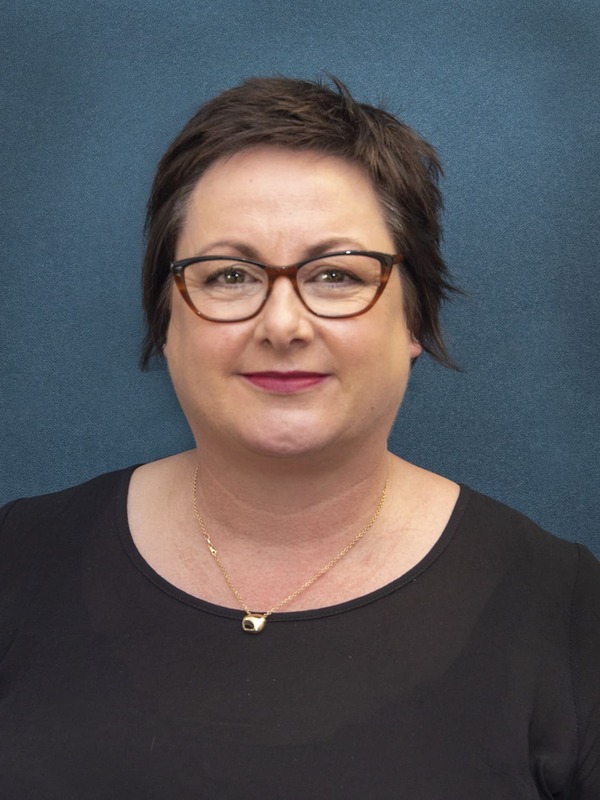 Jacqui joined the Canterbury DHB leadership team in November 2018. She is a qualified occupational therapist, and was previously Chief Health Professions Officer for the Scottish Government. 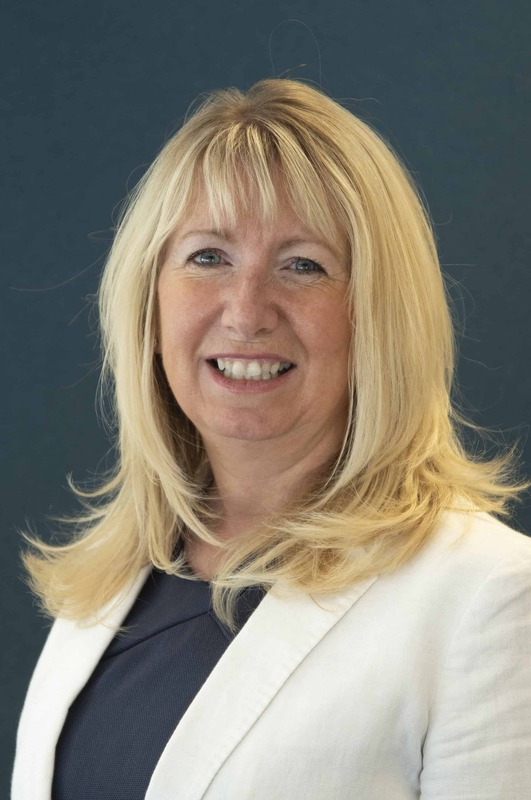 Her experience spans the public and private healthcare systems in the UK, and includes clinical leadership positions, founding and running of her own business, and advising the World Health Organisation. In 2015 Jacqui was made a member of the Order of the British Empire (OBE) for services to healthcare and the health care professions. 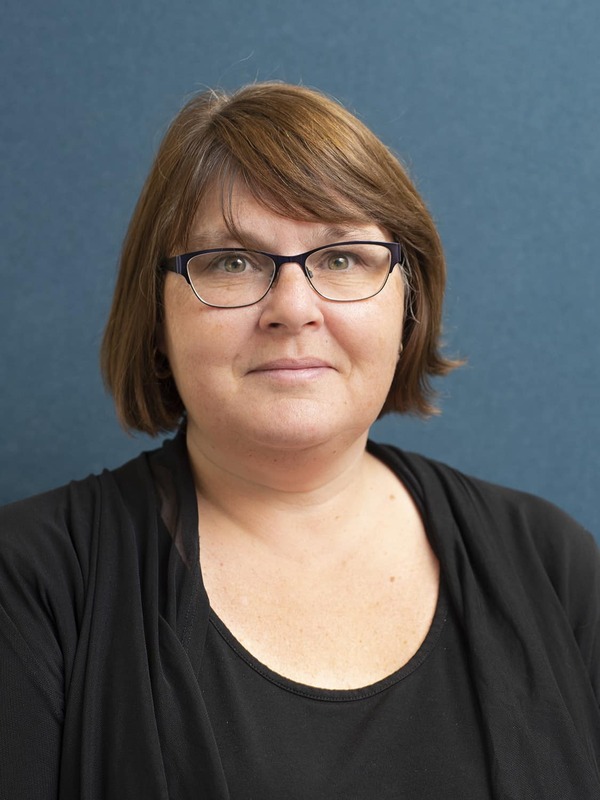 Pauline is responsible for promoting clinician-lead and management-enabled delivery of safe, effective and efficient healthcare at Christchurch Hospital as well as Lincoln Maternity Unit and the Rangiora Health Hub. Pauline has a clinical background in Nursing and Midwifery, a Master’s Degree in Public Management, and a postgraduate qualification in Health Economics. Prior to beginning her current role in February 2011, Pauline was General Manager of Christchurch Women’s and Children’s Hospital. 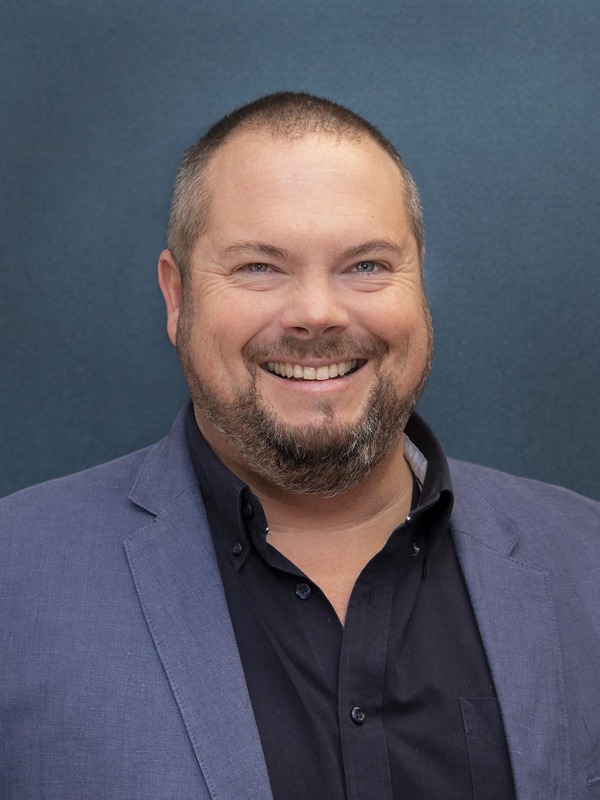 Dan is responsible for Burwood Hospital, providing services for Older Persons Health and Rehabilitation Services, alongside Community Services and Community Dental Service. Dan is also responsible for Orthopaedic services across both the Canterbury and West Coast DHBs. Dan joined Canterbury DHB in 2013 following a 17-year career in New Zealand Fire Service senior leadership and operational roles alongside the Canterbury Earthquake Recovery Authority, State Services Commission, and Christchurch Central Development Unit. Kirsten is responsible for Canterbury Health Laboratories (CHL), the leading medical diagnostic reference laboratory in New Zealand. She is also General Manager of West Coast DHB’s Laboratory. Kirsten is a Medical Laboratory Scientist and has a Masters in Science (MLS). She has held various leadership positions in health and laboratories since 1999, including Section Head of the Virology and Molecular Microbiology Services, and Operations Manager. She has worked in her current role since 2016. Toni is responsible for mental health services currently located at The Princess Margaret Hospital and Hillmorton Hospital. Toni began her career as a Social Worker in mental health, and has held several senior and clinical roles since joining Canterbury DHB in 1994.